Centralised training for the SEA Games 2015 Training Squad, is every Saturday starting 17th January (unless otherwise mentioned), 0900H to 1200H at KPT. 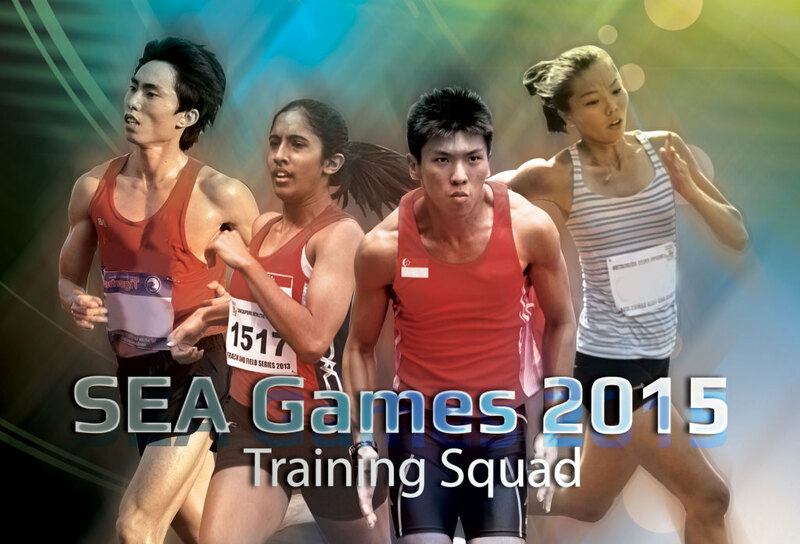 We’ve also added more detailed info on SEA Games at our page. Read it more here.